The masters of the roads need high equipment for their performance. 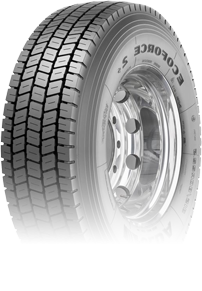 Firstly are trucks and secondly, tyres which let to drive cars of limitless engine capacity of the power unit. Land transport is still today one of the engines of the global economy and, for this reason, the tyres of those vehicles have a huge importance. Not all the brands have truck tyres, but for sure the most important brands of the sector (Michelin, Pirelli, Bridgestone, Dunlop, Goodyear…) have a wide range of references in their catalogues. 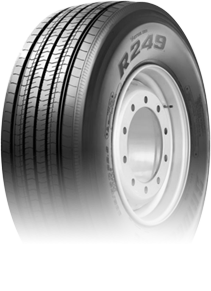 The high load resistance and the thousands of kilometers driving for the roads worldwide are the main qualities of this type of tyres. Andres Group offers to their clients immediately availability with competitive prices of truck tyres of first brands of the market or for others of second and third lines with the best quality-price ratio. In the warehouse of Salamanca, Andres Group have thousands of references and numerous sizes, from the smaller to the special tyres for huge loads. German brand of quality, value for money, innovation, technology and considering to the user intelligent to choose the best relation between quality and price. Matador tyres are a legend for European carriers due to the technological development that they have incorporated. The patterns of the new range 4 will suppose a mileage saving and durability to the carriers. 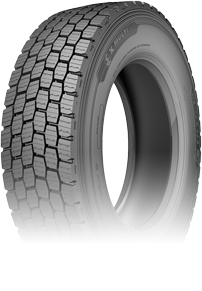 Tyres present in more than 150 countries, characterized of reliability and security. Neumaticos Andres has the 6 ranges of the French manufacturer. X Multi, X Line, X Works, X Force, X Coach y X Incity. 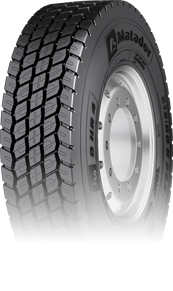 Tyres conceived to reach high mileage, without renounce fuel saving and optimizing the results of the big fleets and environmental sustainability. The Japanese manufacturer always emphasizes in the longevity and reliability of their tyres.